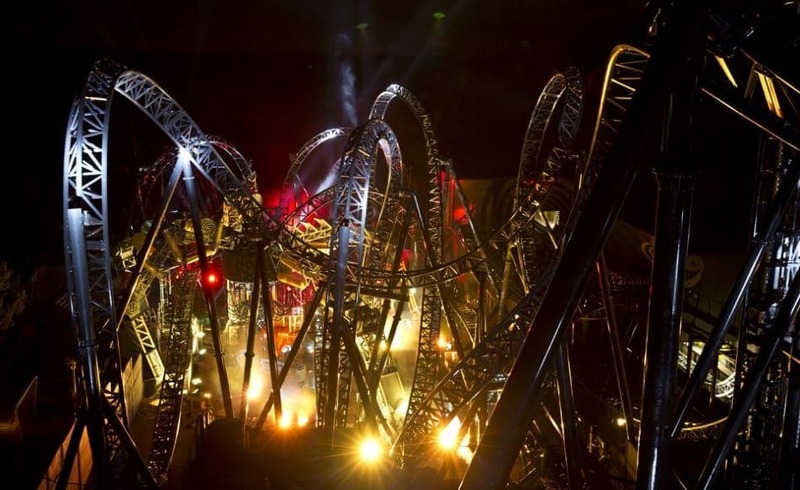 The Smiler is the world’s first 14-loop roller coaster, setting a new Guinness World Record for the most inversions. Thrillseekers will travel 53 mph, plunge down 98 ft and experience 4.5 g-force. The name is a bit ironic, as the only ones left smiling are the ride attendants. Consider fasting 12 hours before getting on this one.